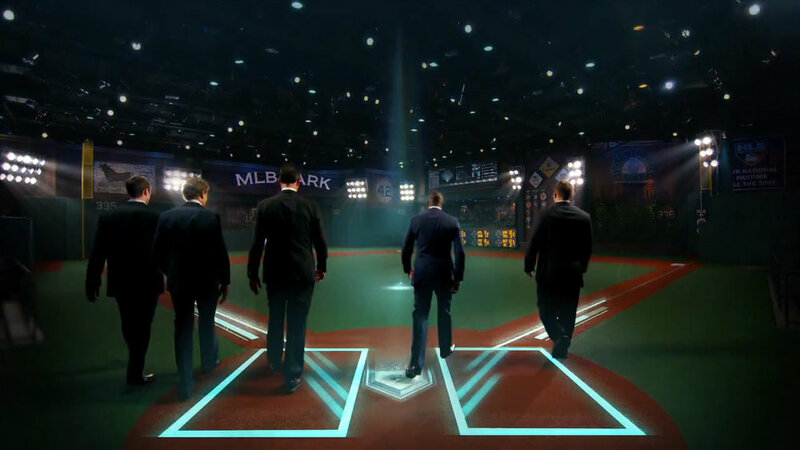 I worked with Perception NYC to create this amazing intro for MLB Tonight. I was brought in as the senior compositor working with a fantastic team of designers to pull this project off. I worked with the art director to create a look for the piece.